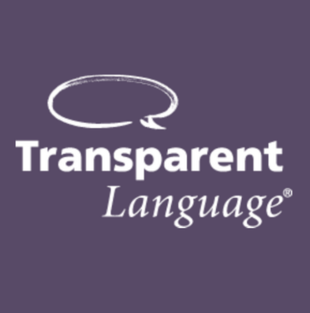 Transparent Language Online is a web-based language learning platform with more than 100 languages. 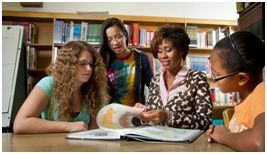 With activities that include listening, reading, speaking, and writing, this resource is suitable for students in grades: 4-12. How to use CAT Jr.
Our school libraries are centers for collaborative learning, where students can find resources to extend their learning with guidance and instruction from professional teacher librarians. This site provides resources students can use in school and from any location where they have Internet access.